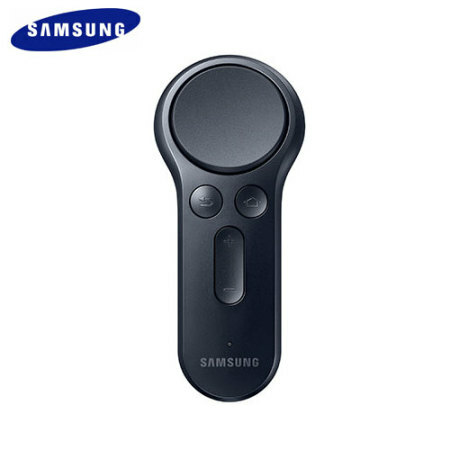 Take your VR experience to the next level with this intuitive controller from Samsung for Gear VR. Accurate motion response makes VR gaming feel more natural than ever - you'll swipe, swerve, drop and lift with perfect fluidity and immersion. Great little controller! The experience was enough for me to purchase the full Oculus Rift with touch.